Bet you a cawwot you're gonna forget to lock that gate. You will; you know you will. I'll be ready. Melvin is a hypno-bunn! 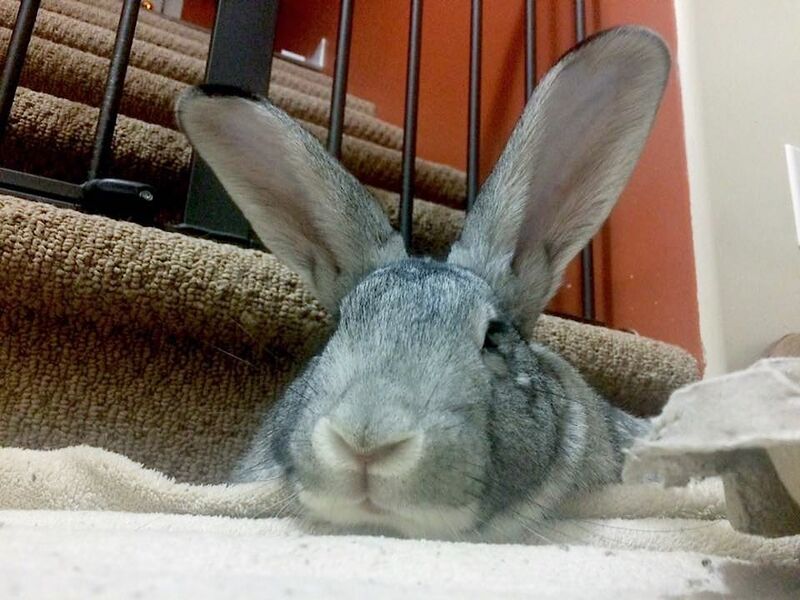 Just look at those gorgeous, mesmerizing ears and how he's using the power of suggestion to confuse the hoomin!